Find out how Cisco DNA can emerge as the game-changer by making the journey of Digital transformation seamless for your organization. 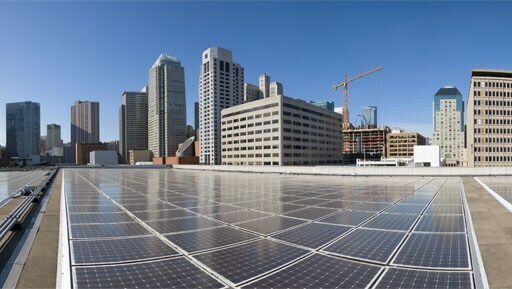 Cisco DNA is a game-changer as Indian enterprises grapple with Digital transformation and seek answers to their quest to become agile, software-defined enterprises. 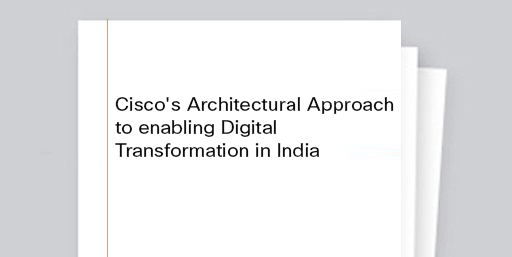 From empowering CIOs and IT Managers to better focus on innovation geared towards generating business opportunities to leveraging proven enterprise networking technologies in the context of an automated, programmable infrastructure that is now open as well as flexible, here's why Cisco DNA is the best architecture for India’s Digital transformation.